our hand-crafted Congolese bags to you. 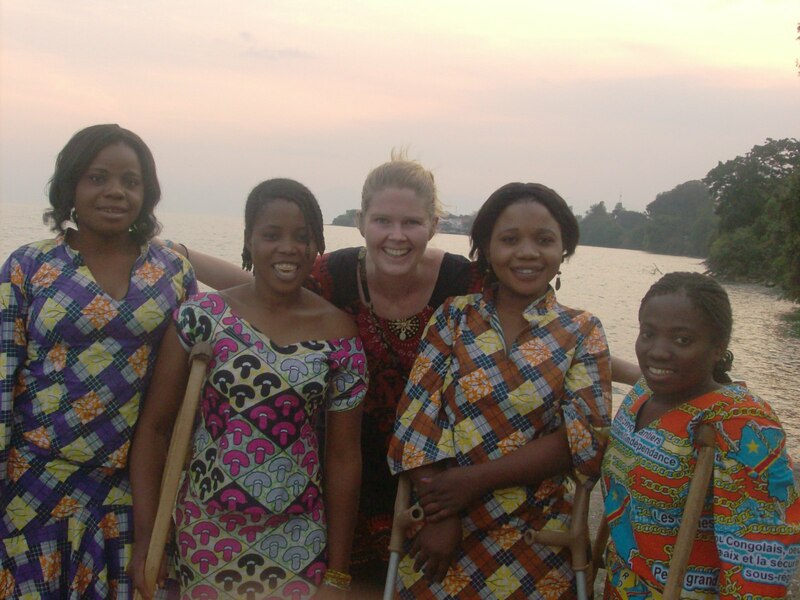 Our goal is to share a taste of the beauty, dignity, and talent of Congo. Our unique partnership, has evolved over 10 years of friendship with all of you.